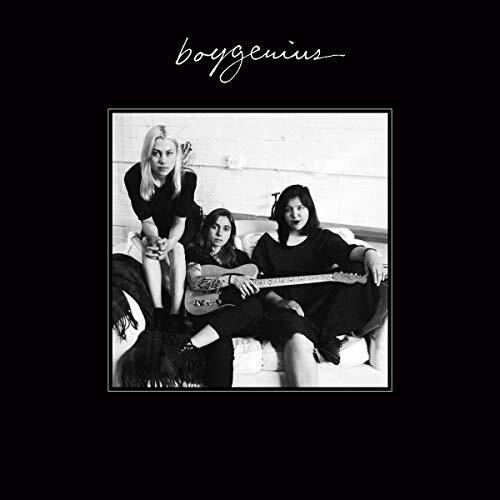 Boygenius (the trio of Phoebe Bridgers, Julien Baker, and Lucy Dacus) stopped by Avast! Recording Co this past November for a live in-studio session. Stay posted the blog for the release of their fabulous in-studio performance!